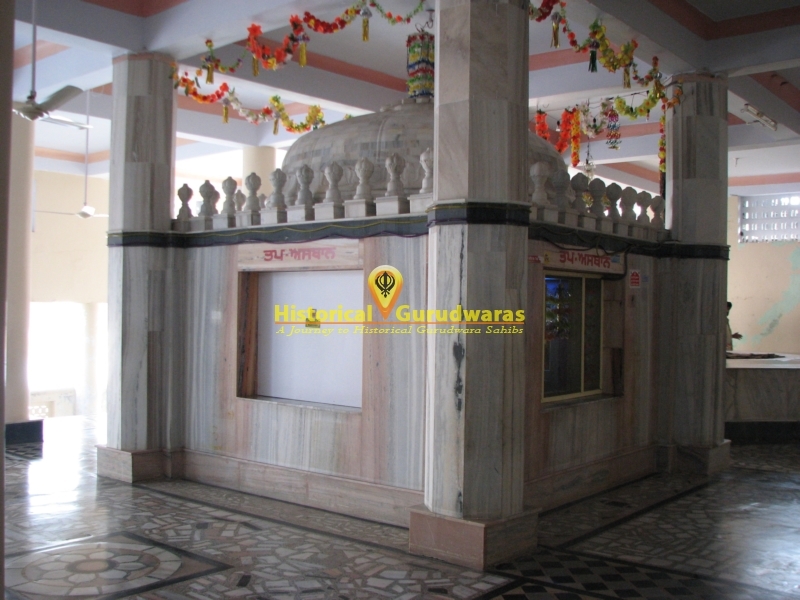 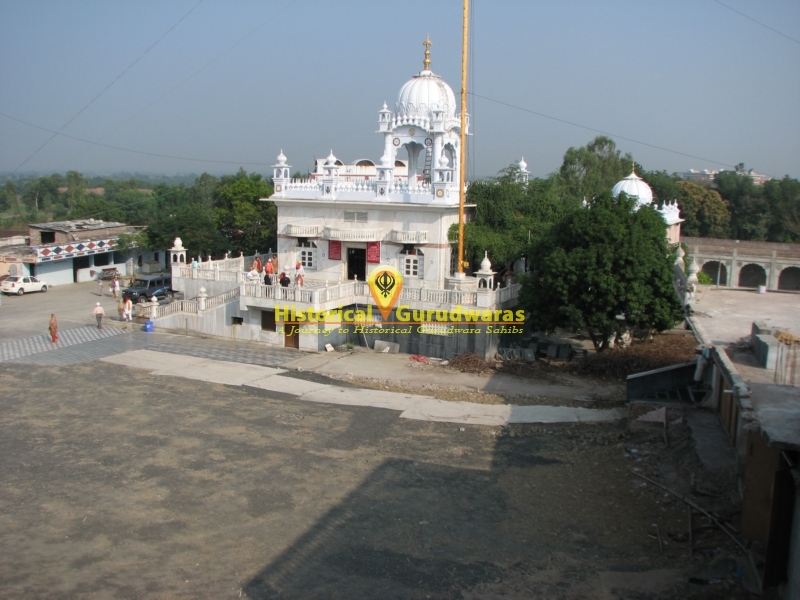 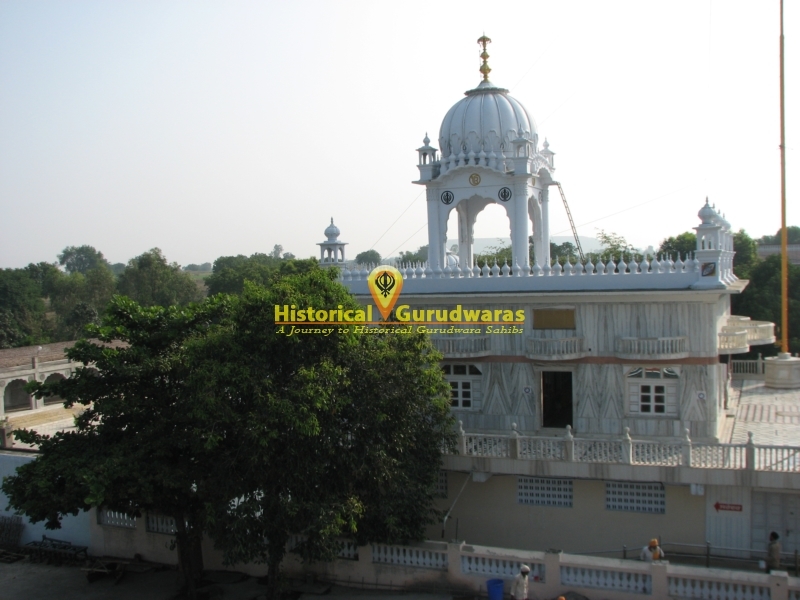 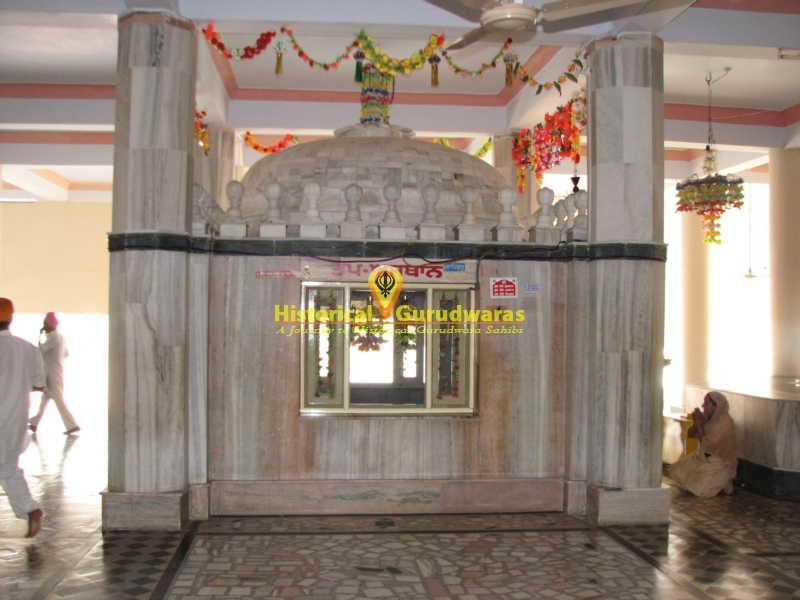 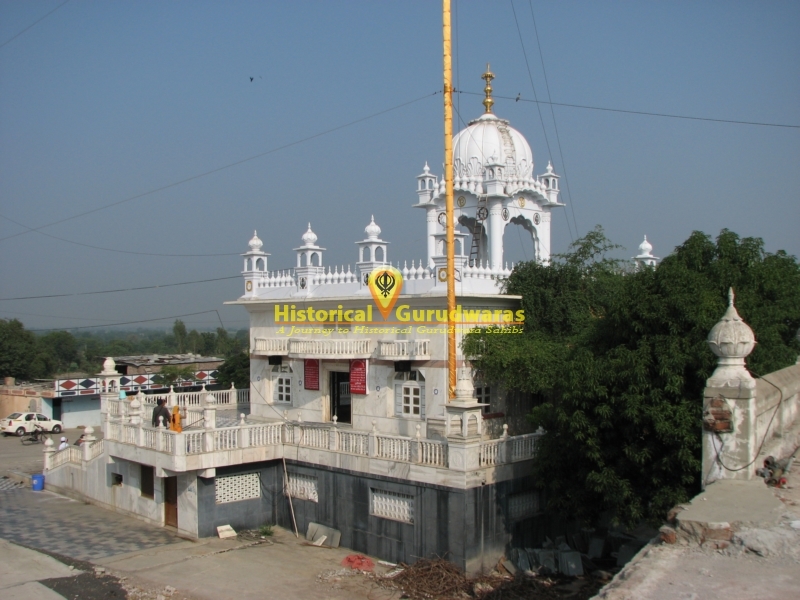 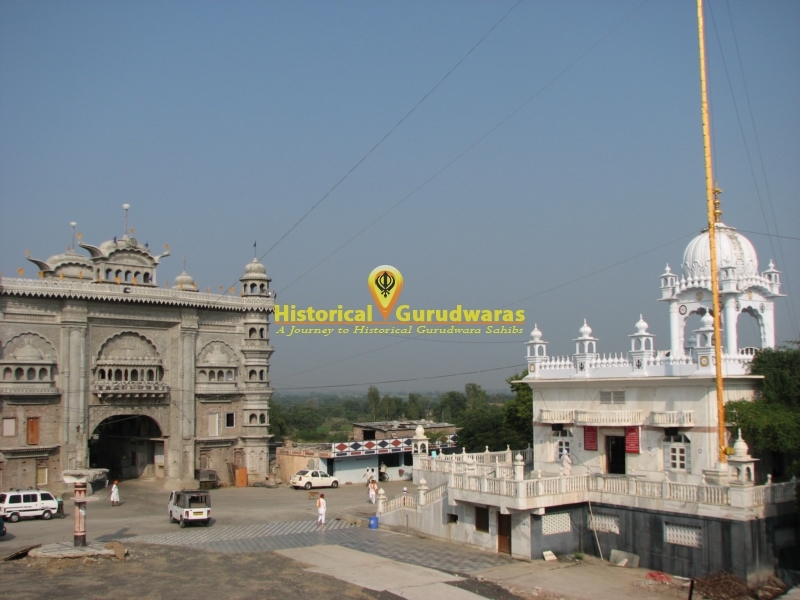 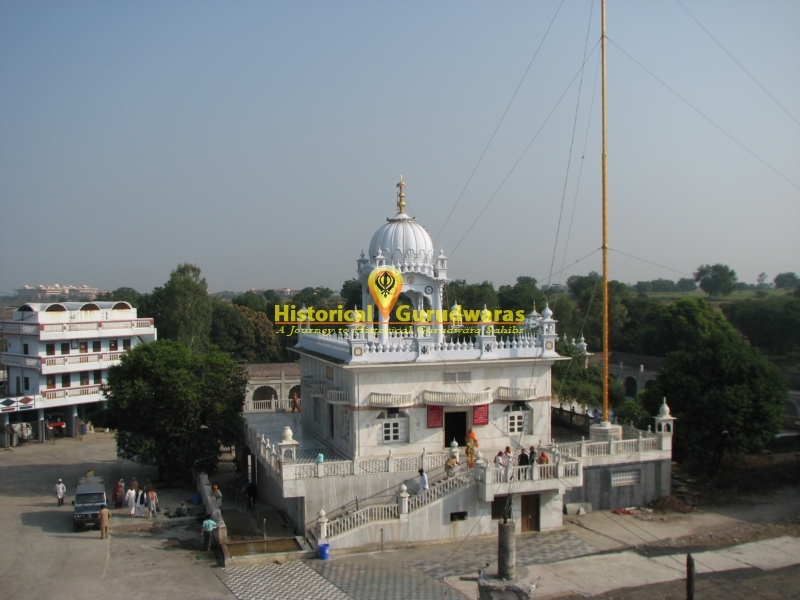 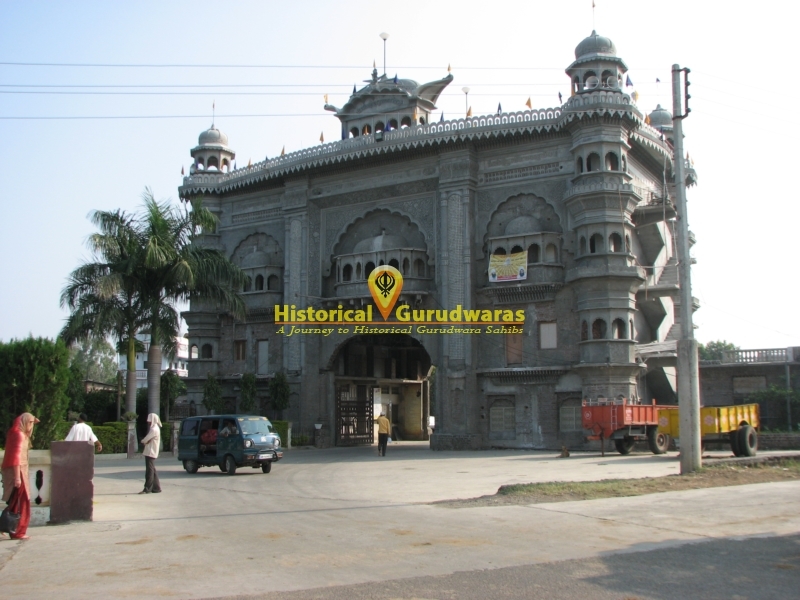 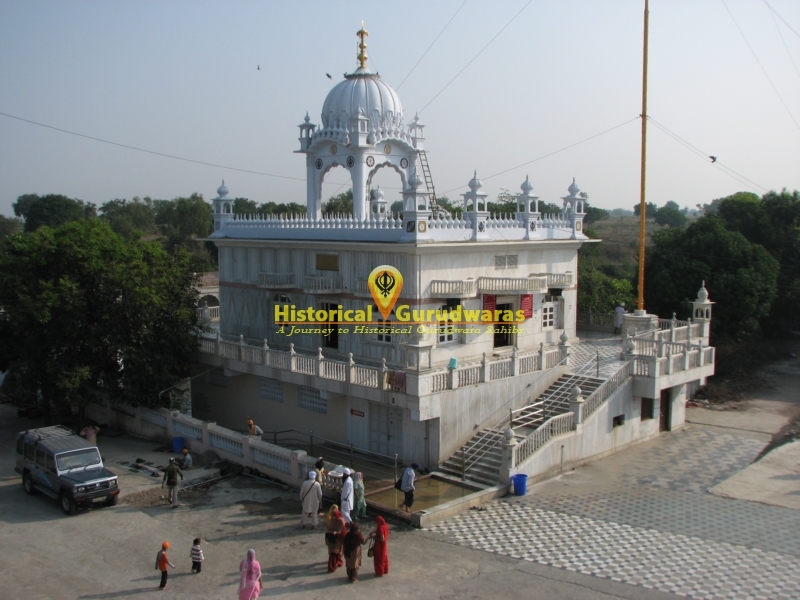 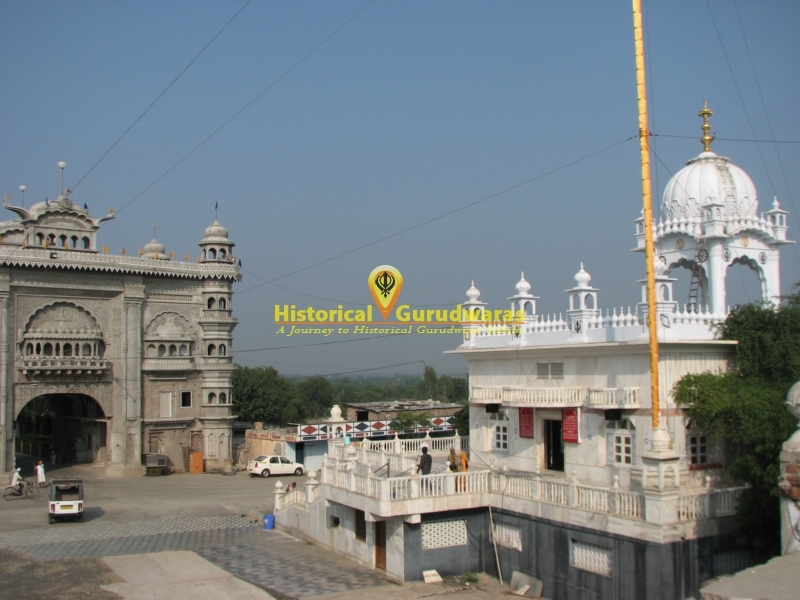 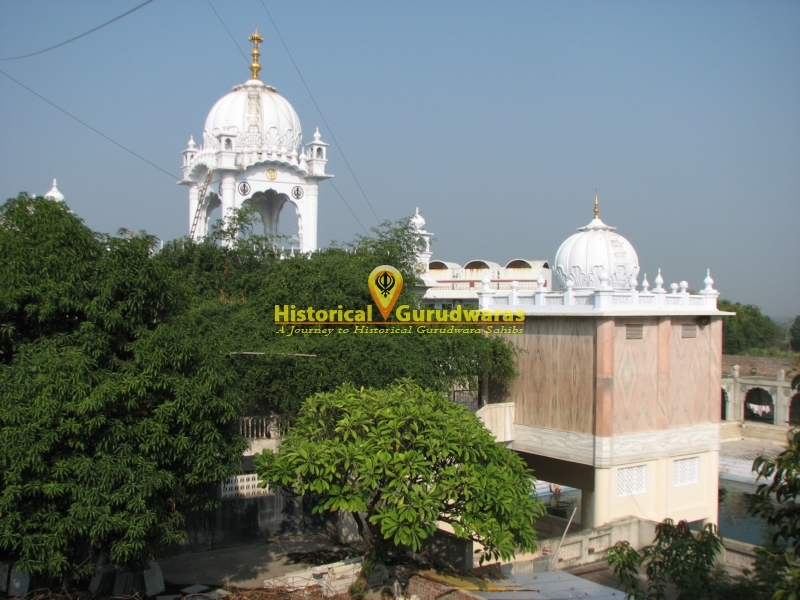 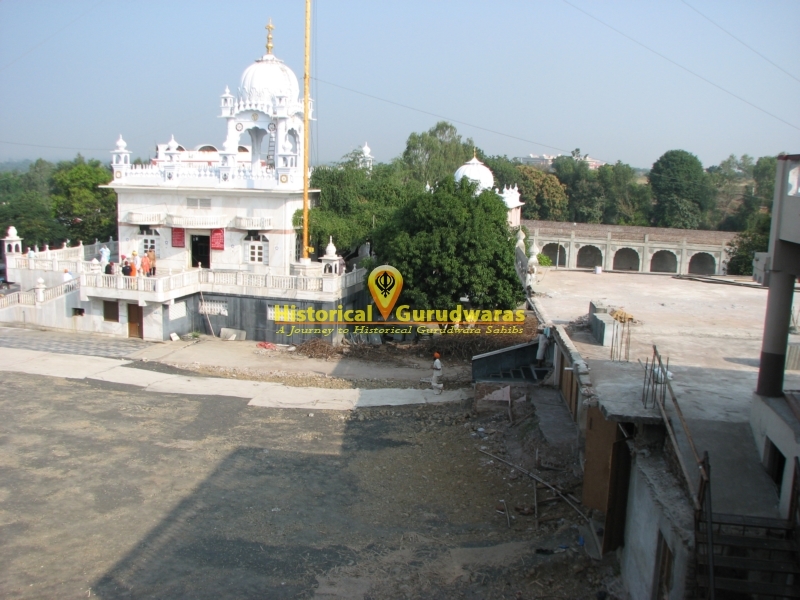 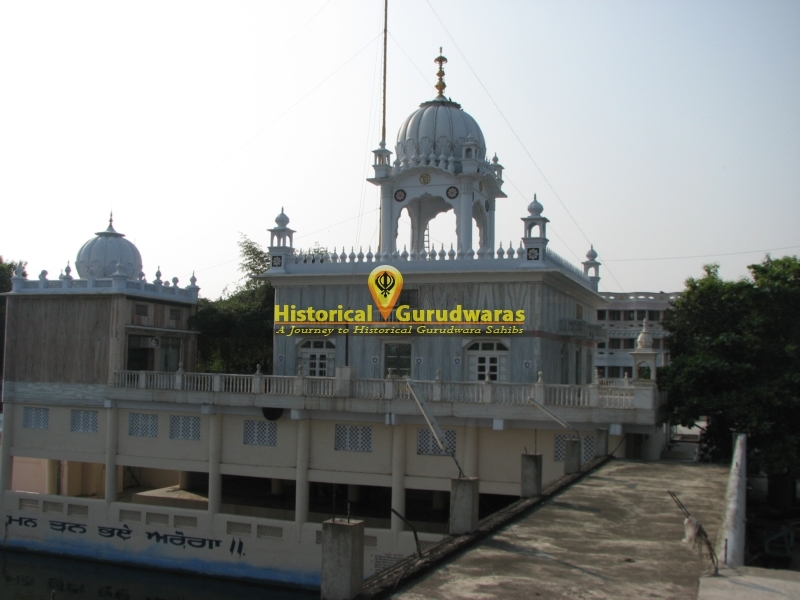 GURUDWARA SHRI NANAKSAR SAHIB is situated in the in the outer of Distt City Nanded, Maharashtra. 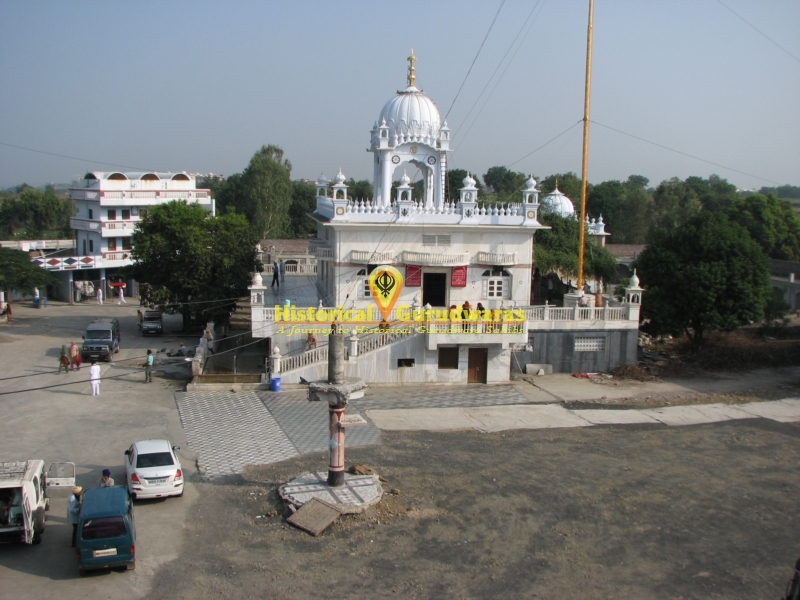 Its 6 km from SACHKHAND SHRI HAZUR SAHIB. 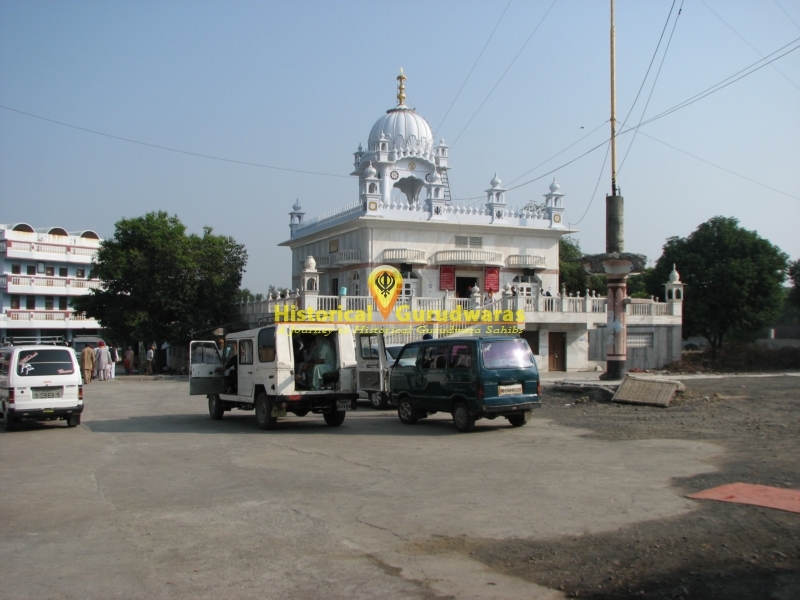 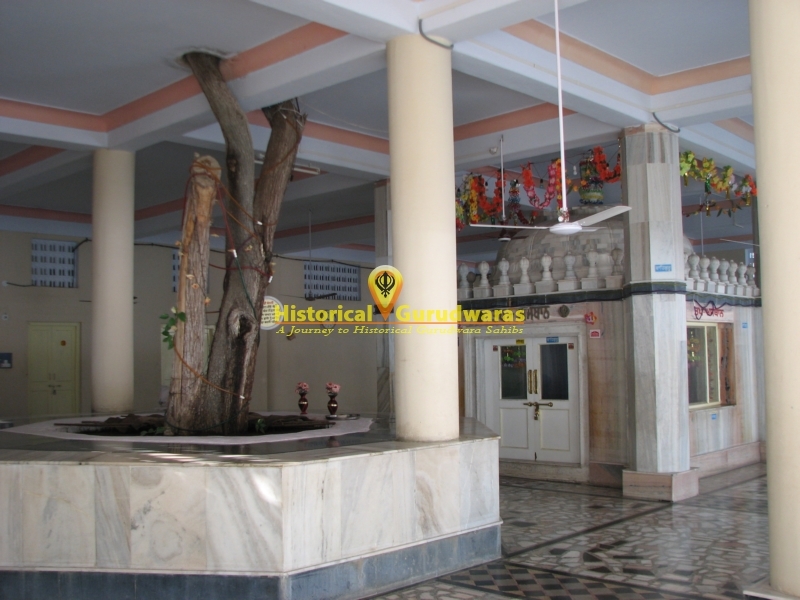 SHRI GURU NANAK DEV JI came here while going to Bidar. 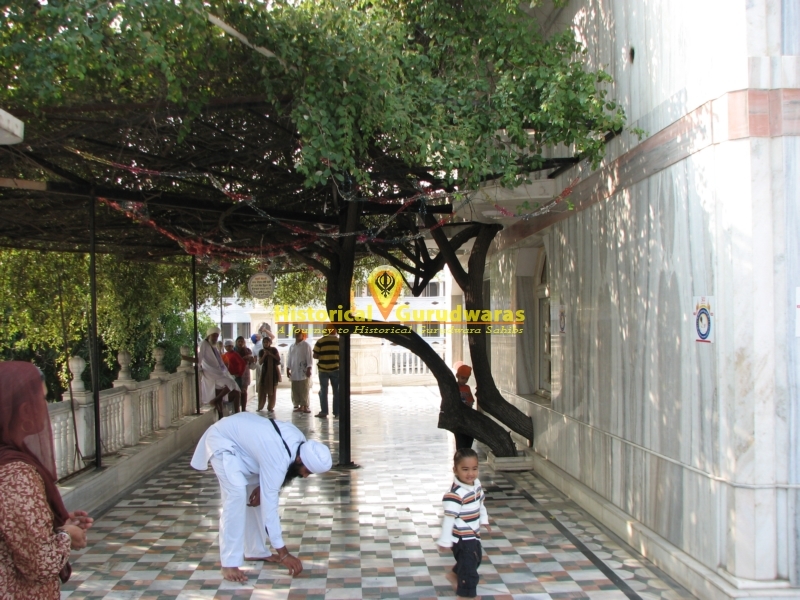 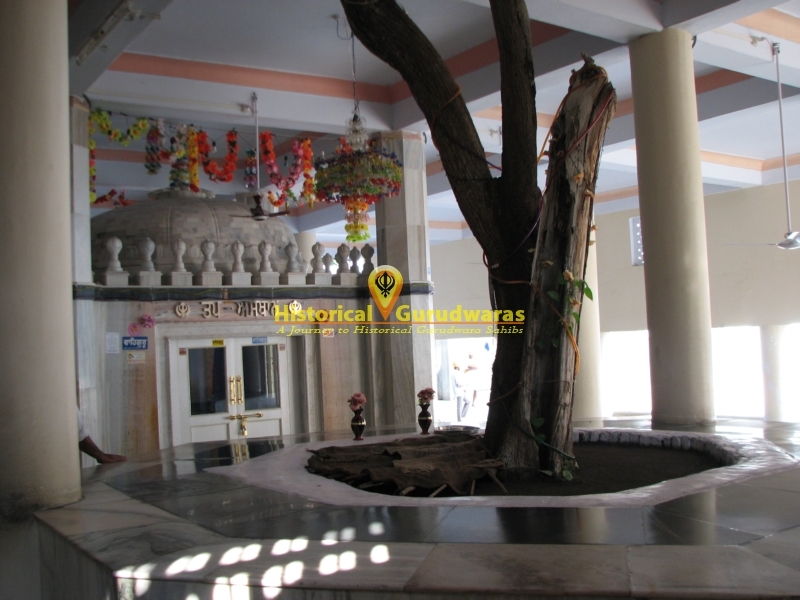 GURU SAHIB stopped here under Beri Tree for 9 Days and 9 Gharian. 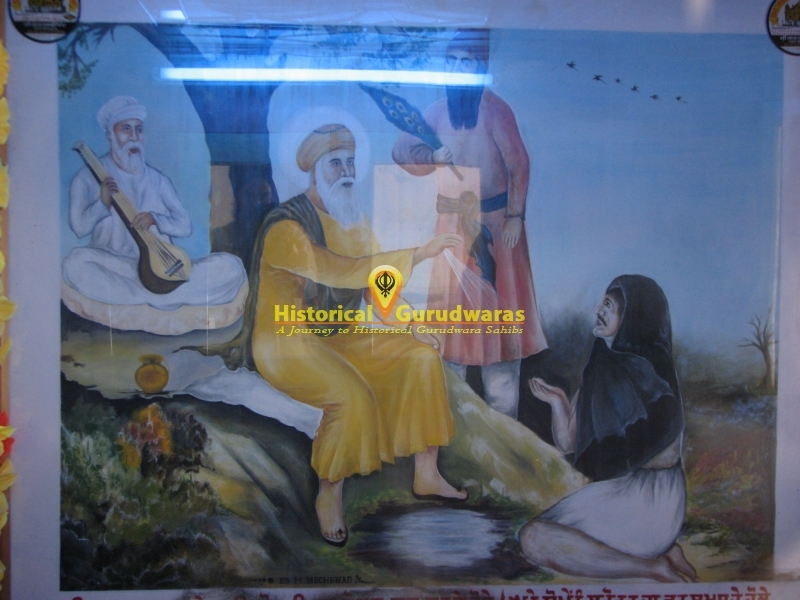 Bhai Mardana Ji requested GURU SAHIB that theres a shortage of water, GURU SAHIB asked Bhai Sahib to play Rabab. 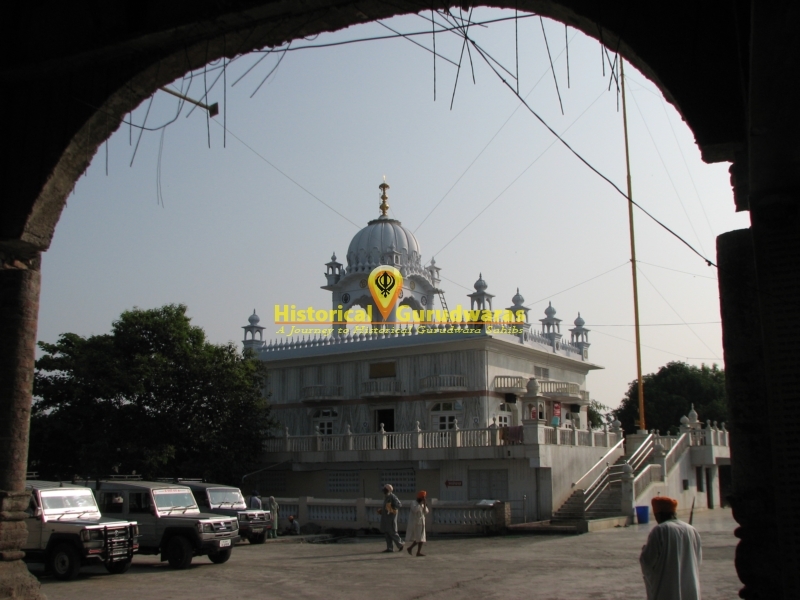 When Bhai Sahib played Rabab water spring started coming out. 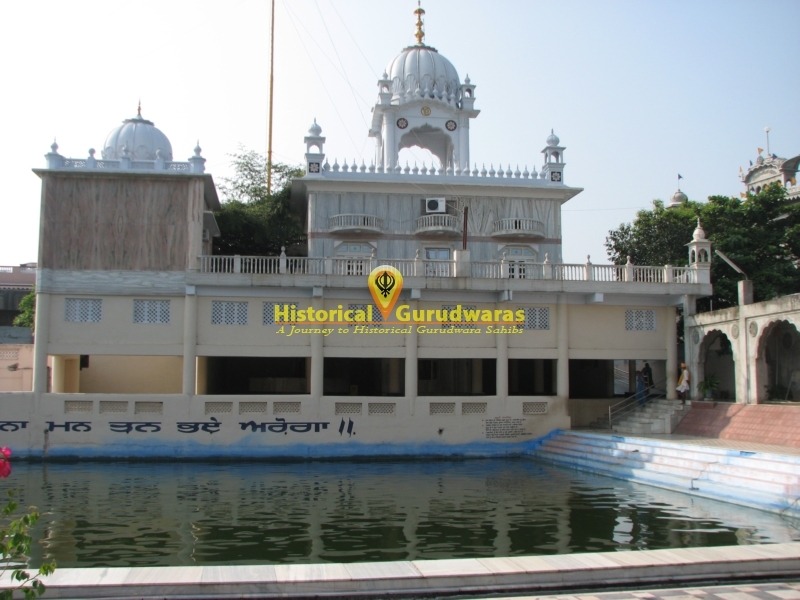 Bhai Mardana Ji drank that water asked GURU SAHIB that why was this water so sweet to drink. 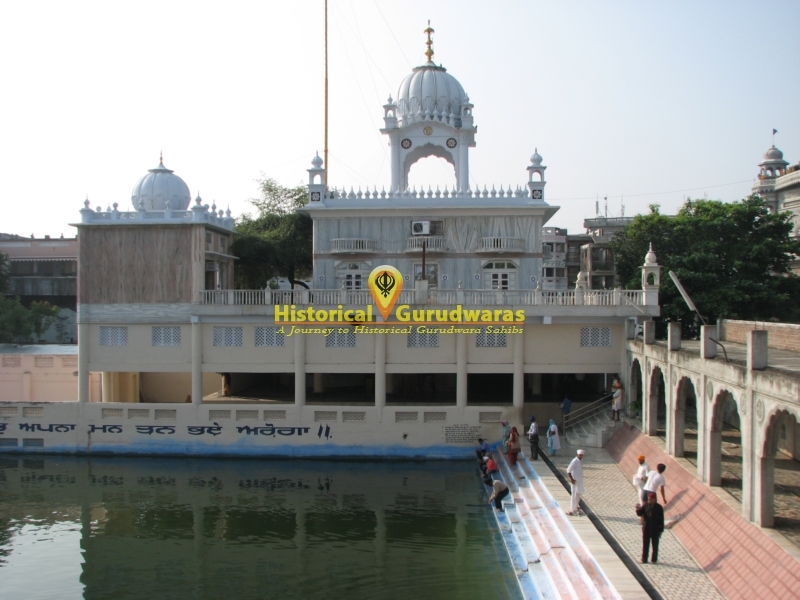 Then GURU SAHIB told that this place belongs to Devtas thats why the water is sweet. 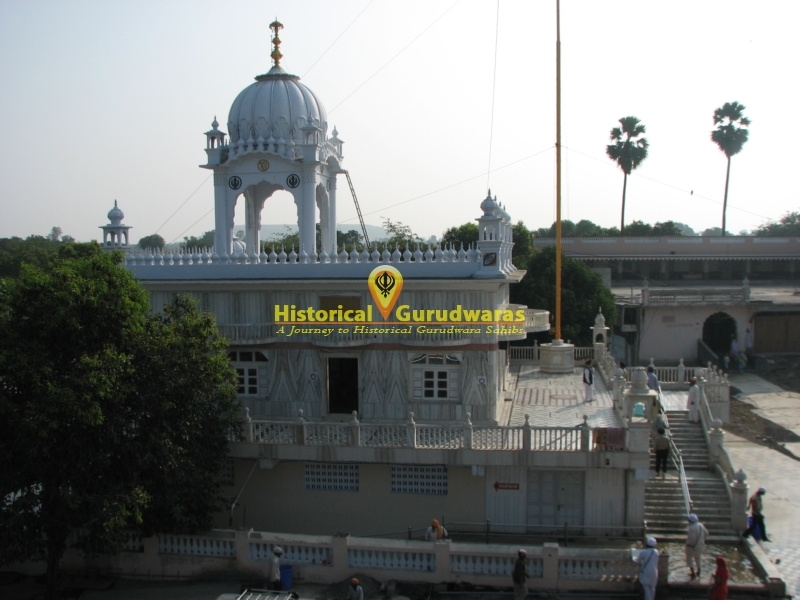 At that a kohri(Leprosy) came to GURU SAHIB and asked to get him relieved of the disease. 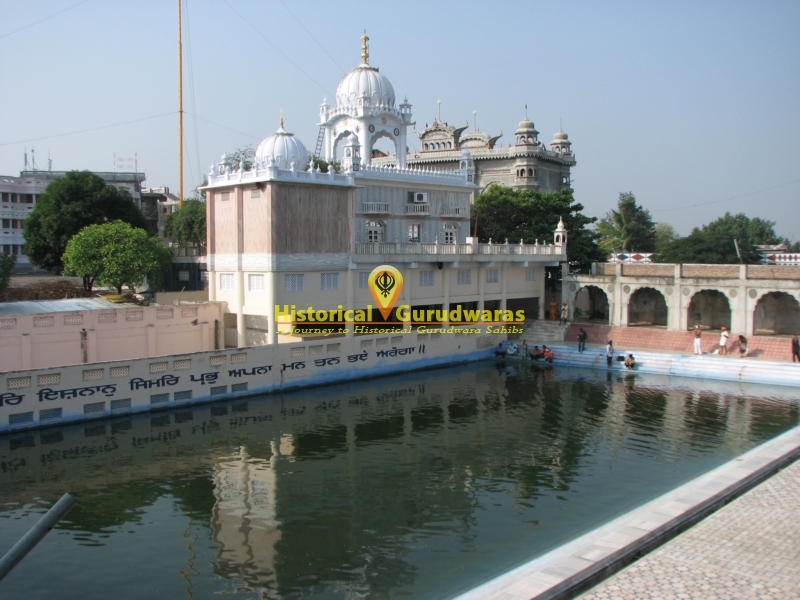 GURU SAHIB asked him to take a Bath in that water. 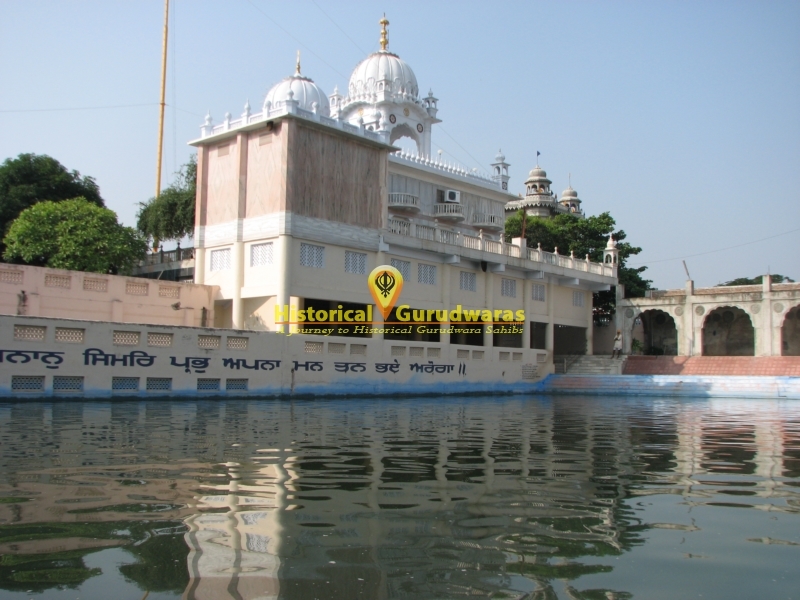 When he bathed in that water he got cured of the disease. 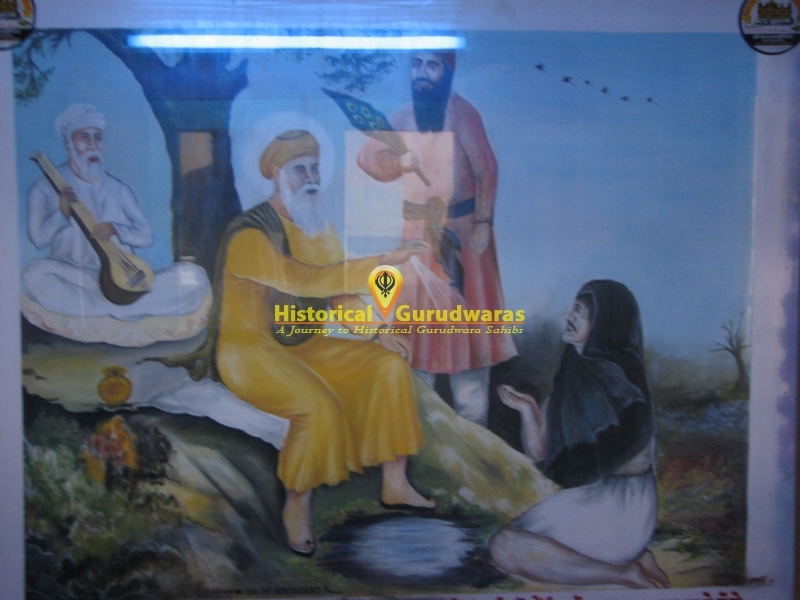 He fell on the feet of GURU SAHIB.